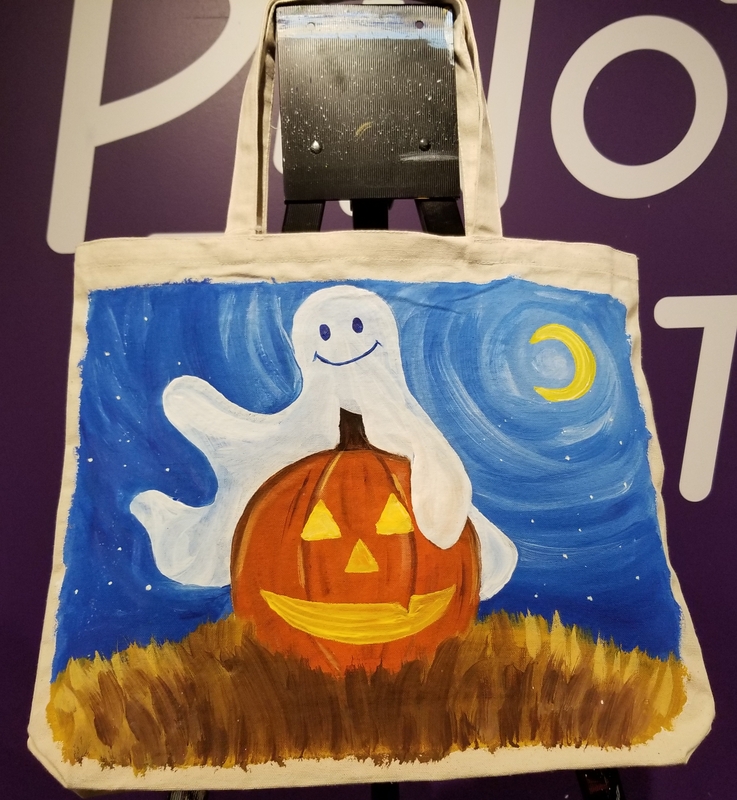 Stop by Pinot's Palette to paint Trick or Treat Bags for $10 (Canvas bag and paint included) during the Fall Festival on the Riverwalk! The Riverwalk will have inflatables, Street Magic, and Face Painting and more! Trick or Treat at each business and enjoy the fall weather.